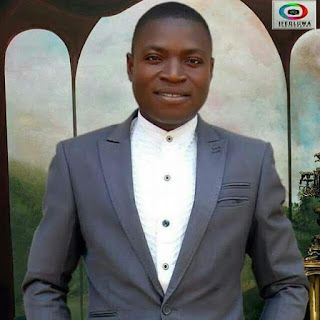 Some men of the Nigerian Police Force have been accused of killing Benjamin Wankaa, an event MC and a 300 level Mineral Resources student of Kaduna Polytechnic. 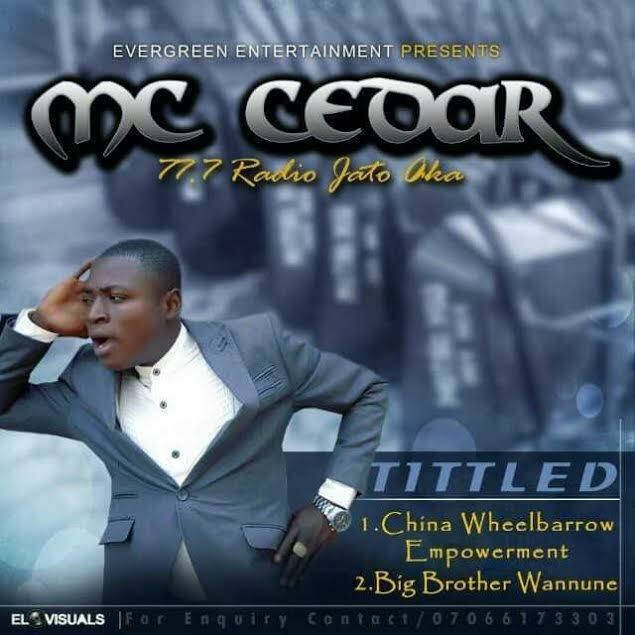 According to reports, on Sunday, June 25th, Wankaa popularly known as MC Cedar, and four other occupants including his sister, cousin and friend were stopped by a team of policemen on their way home from a night party, which he anchored. They identified themselves as a student of the Kaduna Polytechnic, by producing the school ID card. However, four of them were whisked away in a patrol van, leaving behind Benjamin with another patrol team. While still in custody, the police officers informed them that Benjamin escaped from them. The next day, his body was found on the highway with broken hands and legs, an indication that he was probably tortured. Good afternoon, I am Fisayo W Okuboyejo Esq, the General counsel 2 of THE JOINTS LEGAL ACTION AIDS, we are basically an NGO and we have our head office in Lagos. I want to officially lay a complaint/Petition as regard the recent barbaric incident which occurred in Kaduna as regards one Benjamin Wankaa otherwise known as MC WAnkaa...which forthwith would be regarded as our client. Its with great distrust and feelings of downhearteness that we heard about the untimely demise of our beloved and illustrious Client who lost his humble soul as a result of the crookedness of the Nigerian Police Force. 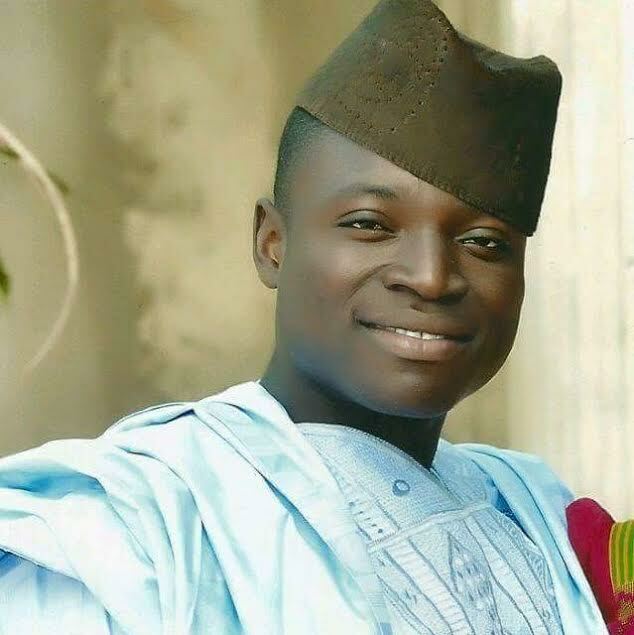 Benjamin Wankaa Dede who was a 300l (HND1) student of the department of mineral resources, Kaduna polytechnic, Kaduna before his death was killed on the 25th of June 2017 as reported by his friends who the Nigerian Police officers from Sabon Gari police arrested along with Our client. Our Client apart from schooling, was an MC of events, as this was what he does as a part-time job to sustain his educational carrier. As stated earlier, Sabon Gari Police Station was the Police Station whose officers carried out this dastardly act as reported by our Client friend whose identity we chose not to declare for now as perceived and directed by the friends and family of Benjamin. We regret such actions from the members of the Nigerian Police Force and we stand to condemn this unjustified killing of an innocent soul by the Nigerian police force. As stated earlier, it was reported that our client Benjamin (Cedar) alongside his cousins and some friends when they were coming from a night party where our Client anchored as an MC. On getting to a check point at Magangi Gari, Sabo Ngari, his vehicle was accosted by the Police Men for check. 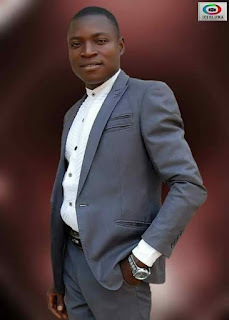 It was later reported that for reasons known to the Police Men on duty, they had to call for reinforcements after which the students in the vehicle whom some happen to be Benjamin's cousin and sisters identified themselves as a student of the Kaduna Polytechnic, by producing the school ID card, including Benjamin him self. Further more , it was reported that the other patrol van which had been called earlier whisked the Four (4) other students away to the Police Station while Benjami was left with the standby patrol team still on ground. Our client's cousin with his other sister and friends were kept in the custody without Benjamin and later, the Police officers reported that Benjamin had escaped from them, only to break the news of the young man's death at a later stage. The Nigeria Police Men claimed that Benjamin's body was found along the high way dead with some parts of his body broken, more especially his Legs, Hands- which indicates that there might have been forced torture and brutality on the innocent young man. We later got information that the father of Benjamin's cousin sisters who came for the bail of the two cousin sisters was mandated to sign the closure of the case before the two cousin sisters could be released which the helpless man did. Benjamin's body has since then been deposited to the state mortuary which Benjamin's family, friends and representatives were all denied to examine the body. This afternoon, the family approached the Police Station where the incident happened to claim the body for proper examination, wherein they were made to sign a statement which depicts that Benjamin's body is not be further examined for reasons unclear. There was no coroner report about our Client death either. From the above inferred, it reveals that Benjamin's has been unjustly maimed by his assailants happen to be men of the Nigerian Police Force. We submit that, Its possible,that there might have been excessive torture and Benjamin had no choice but to give up the ghost. We are quite sad and heavy hearted that such a brilliant future and promising son of the soil's life could be cut short for reasons unprofound. We implore the Nigerian police force to immediately look into this petition as the family member are greatly grief over the Demise of their son,besides we submit that the Nigerian police force has no right to take any body's life unjustly except as provided by the constitution.